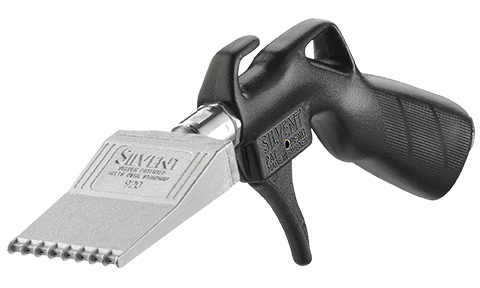 SILVENT 767-L is designed for working environments that require a high blowing power. 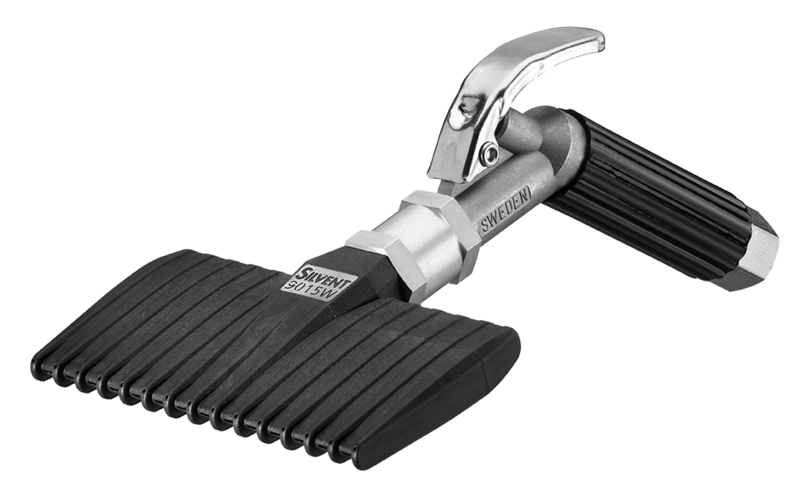 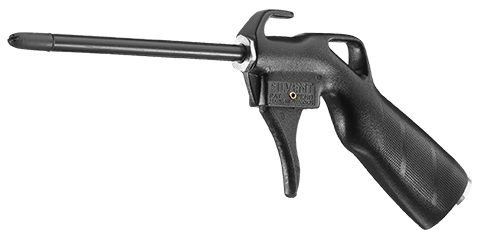 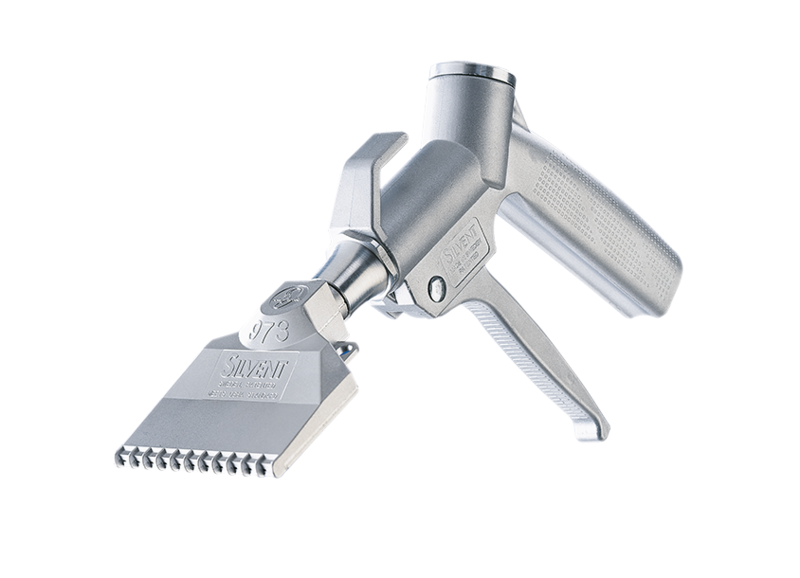 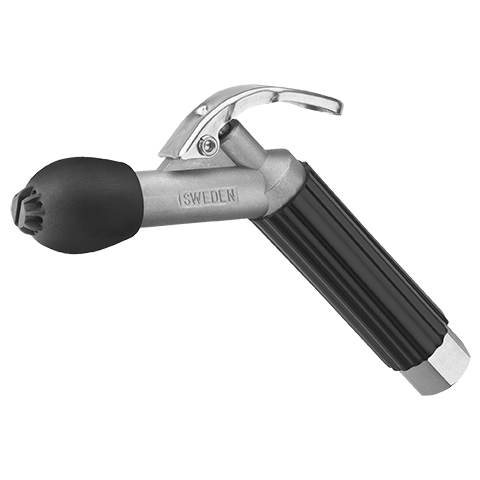 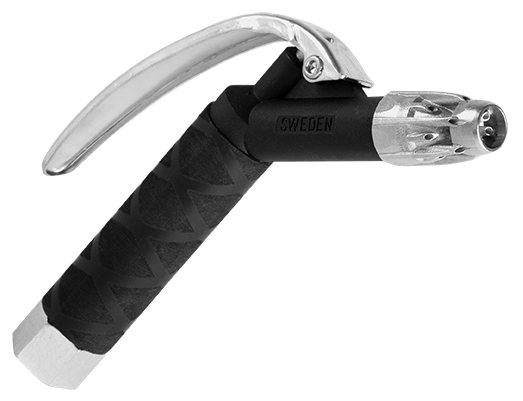 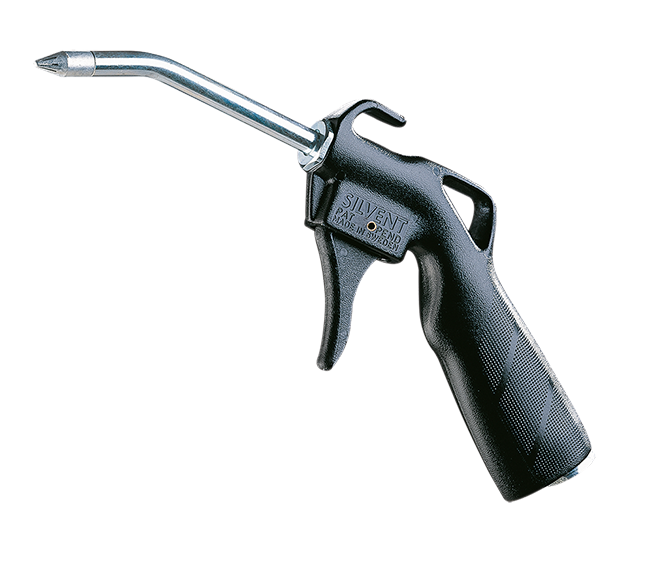 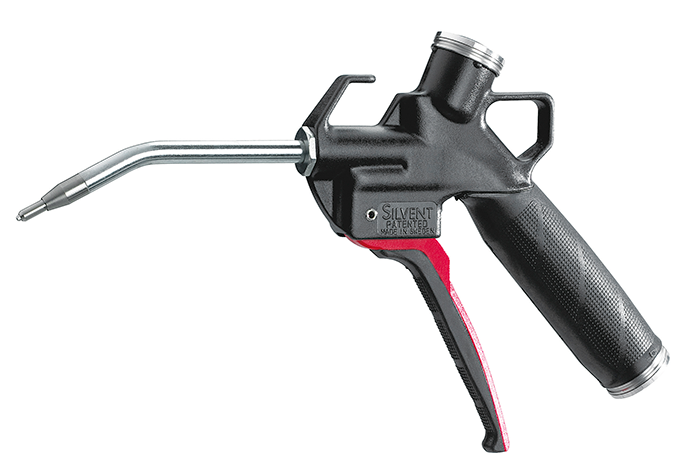 The valve handle is robust and tailored to provide the operator with the best possible grip. 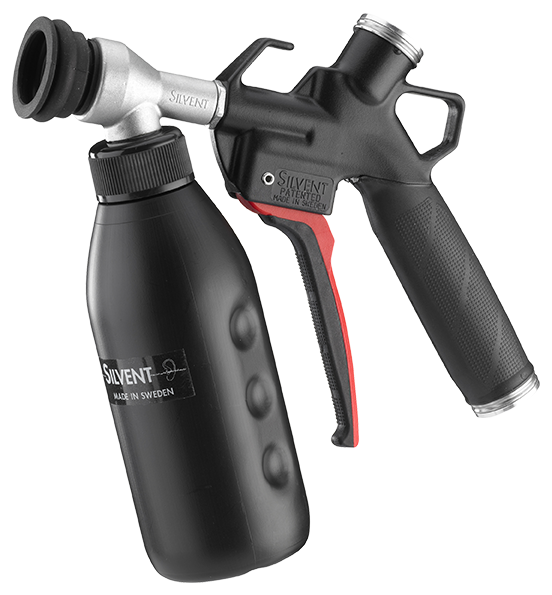 Silvent’s special technology makes it possible to combine a concentrated and strong stream of air with a low noise level. 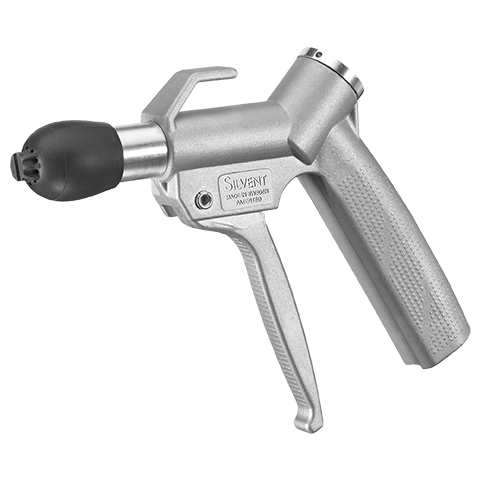 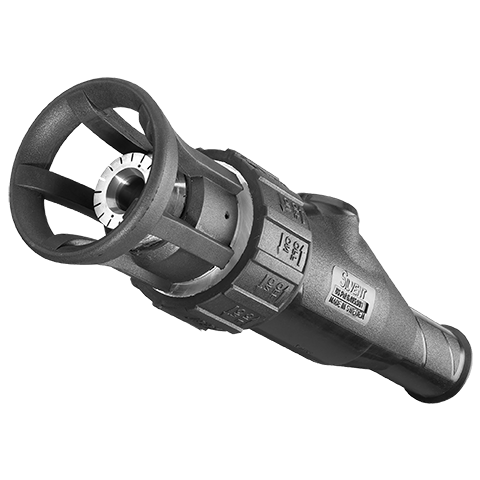 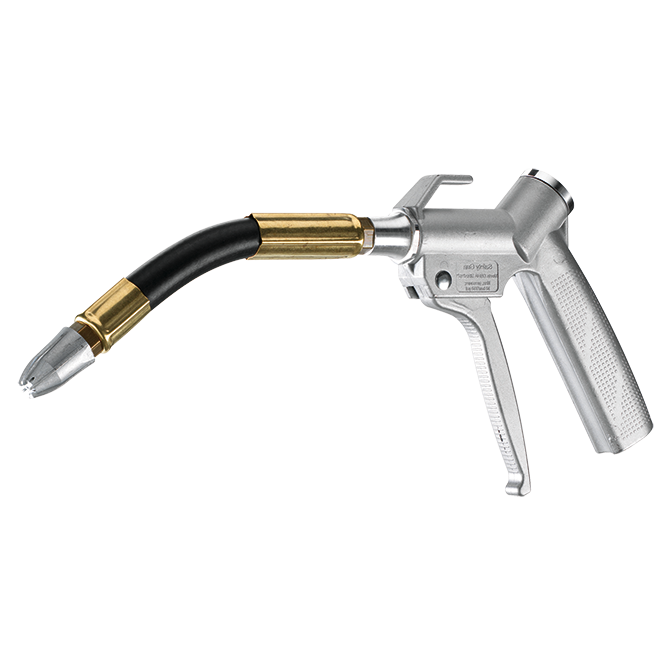 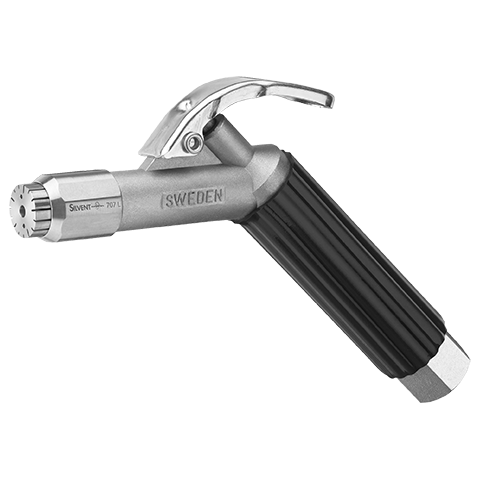 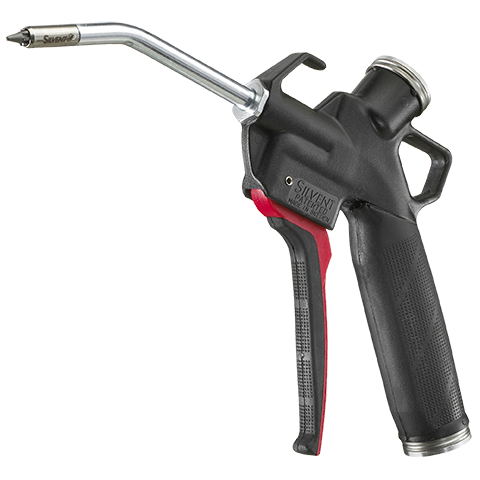 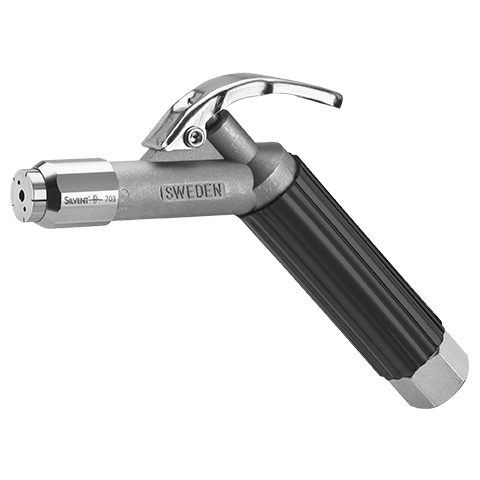 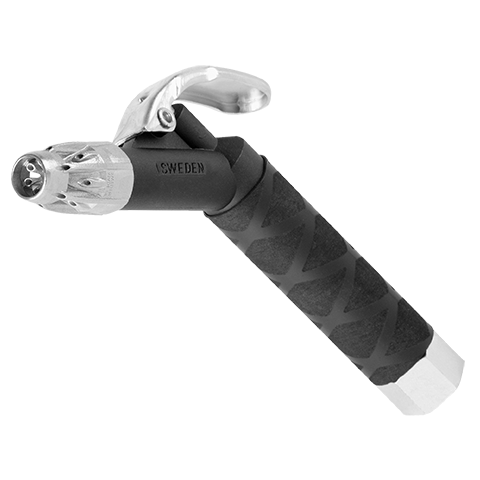 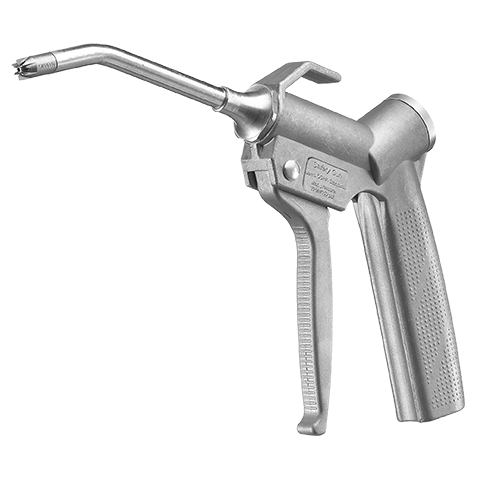 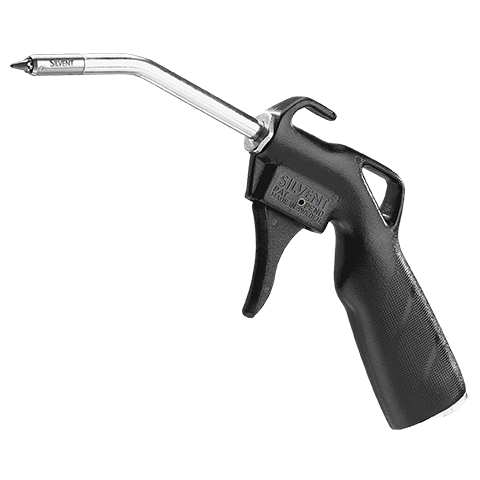 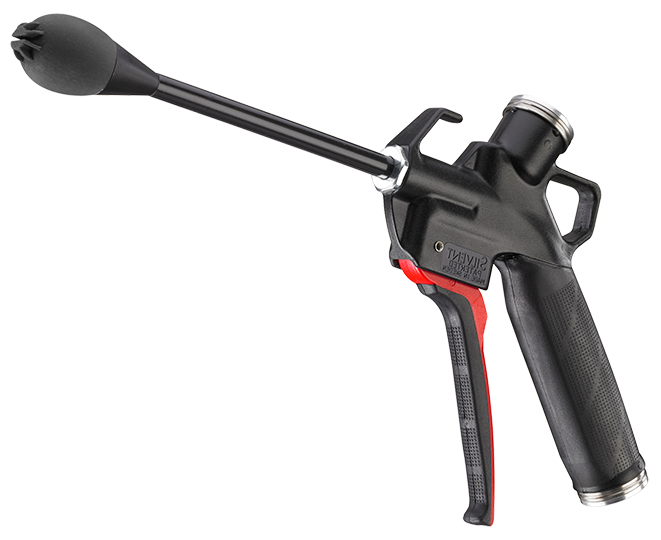 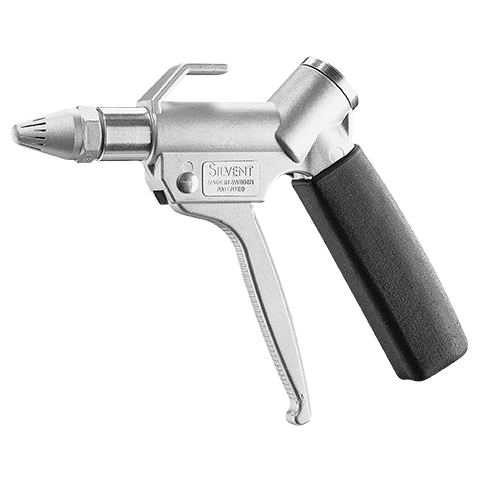 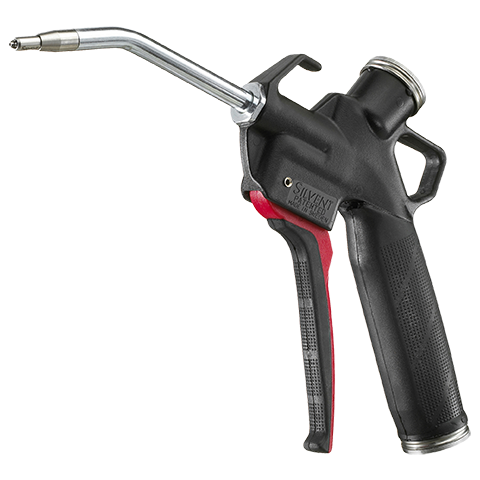 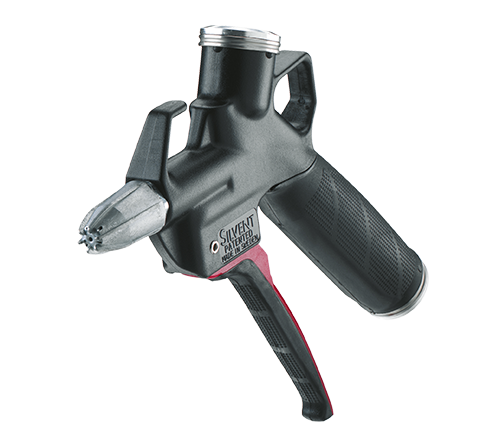 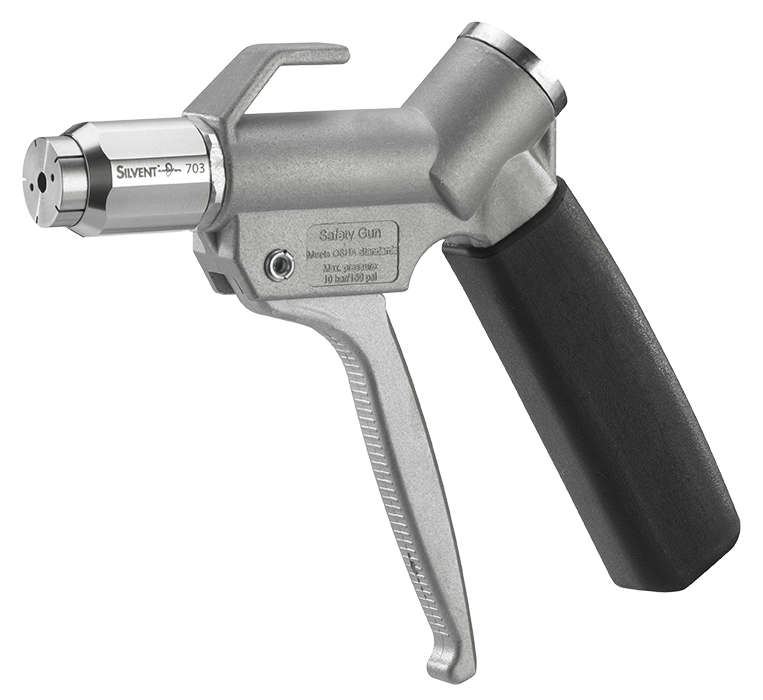 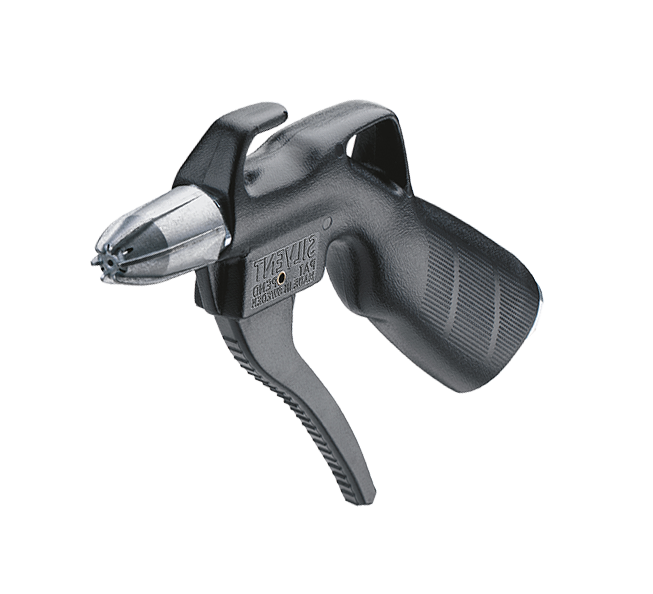 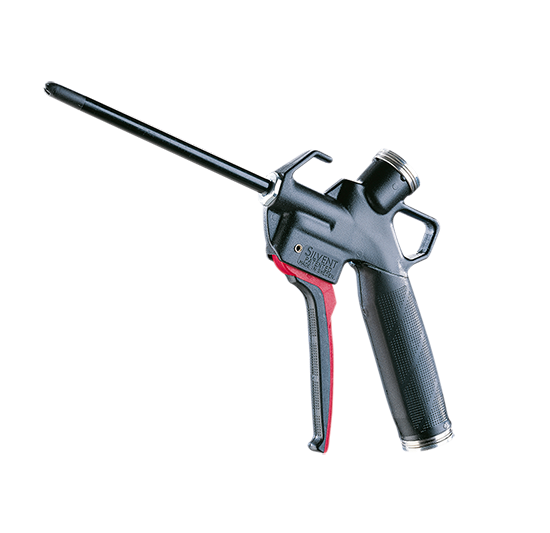 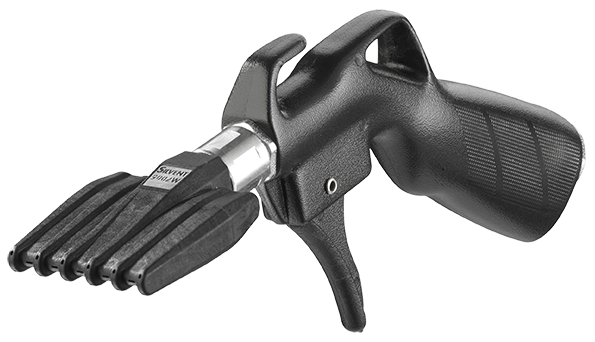 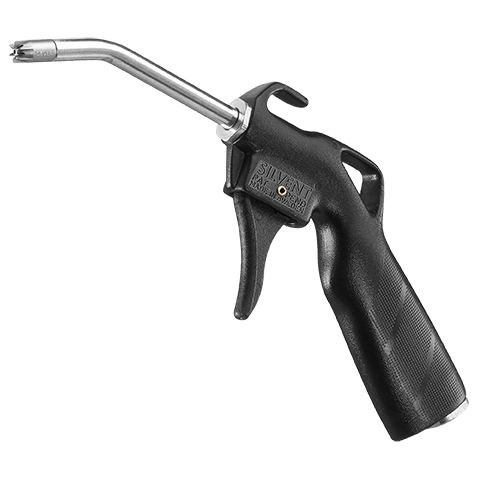 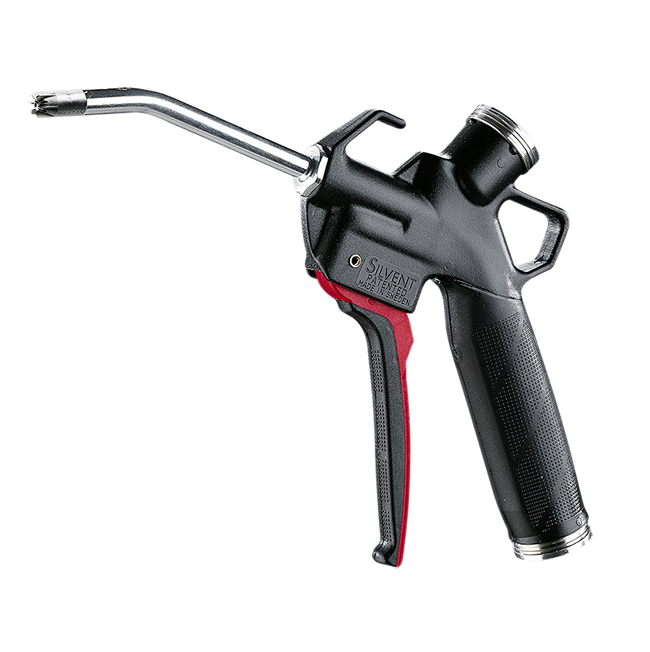 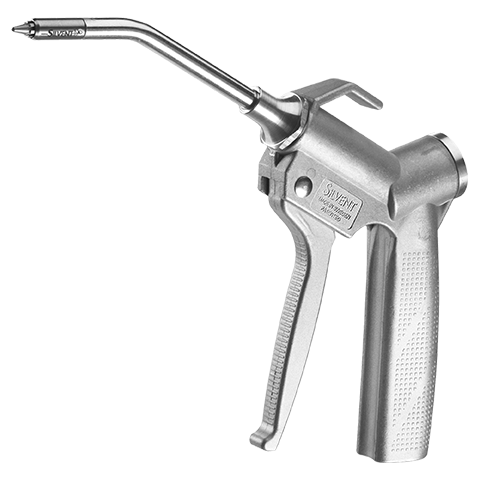 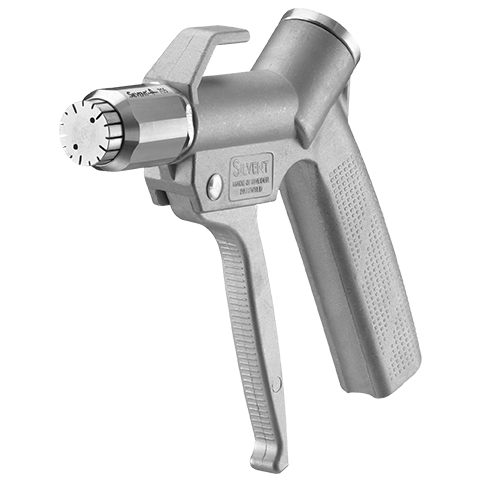 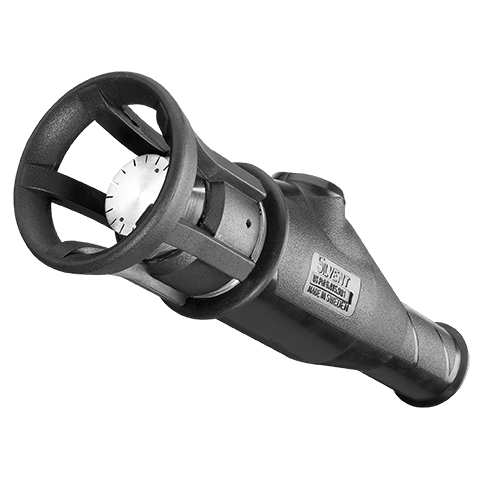 The unique design of the nozzle prevents compressed air from entering the bloodstream and injuring the operator. 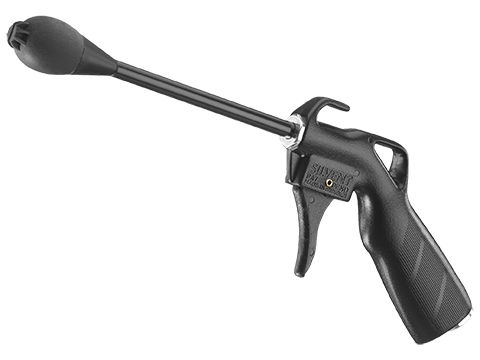 The blowing power is roughly 7 times stronger than a regular air gun. 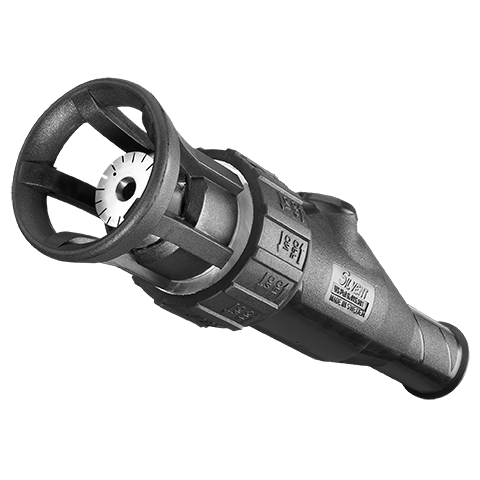 Connection G 1/2" G 1/2"